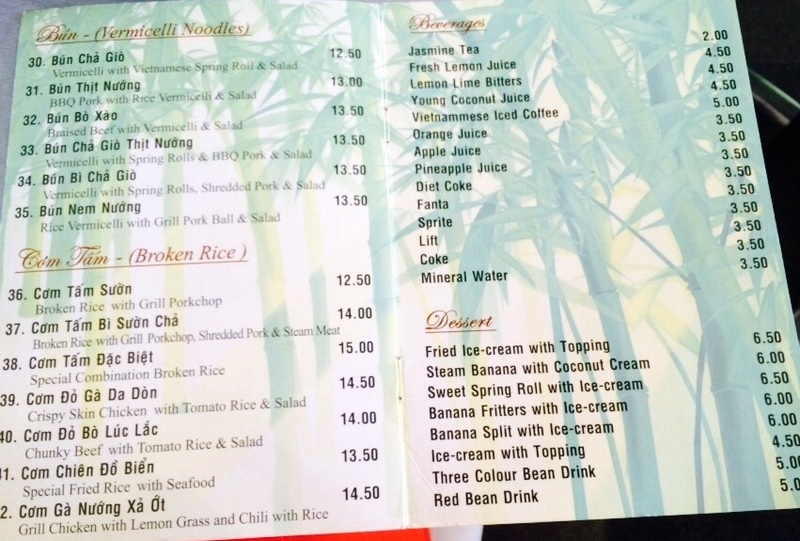 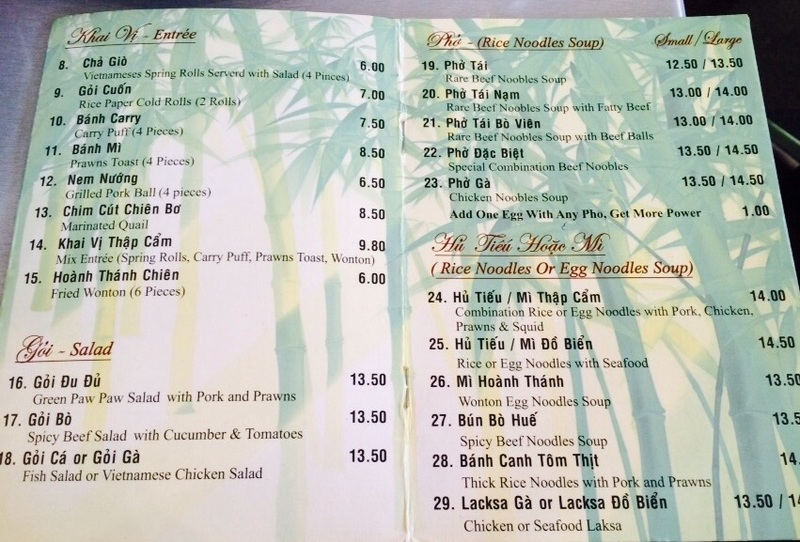 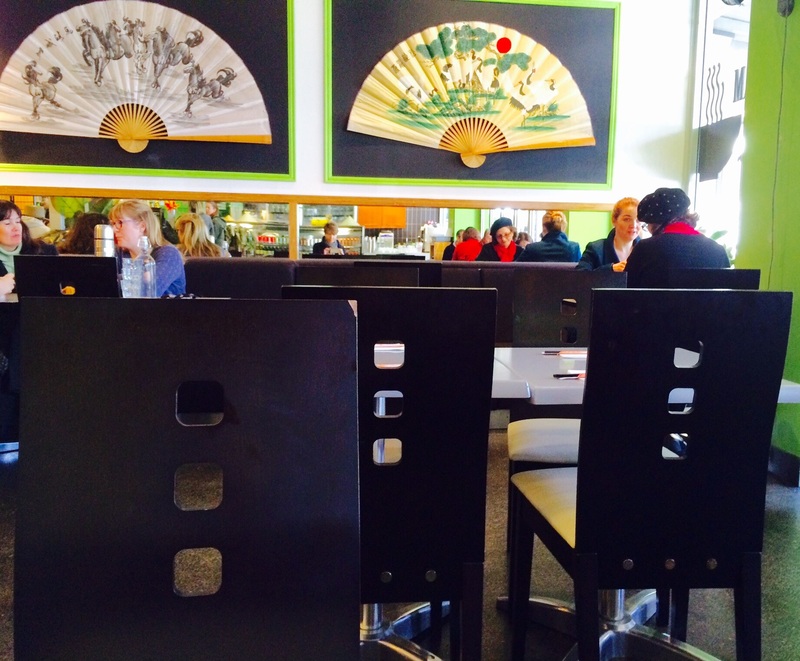 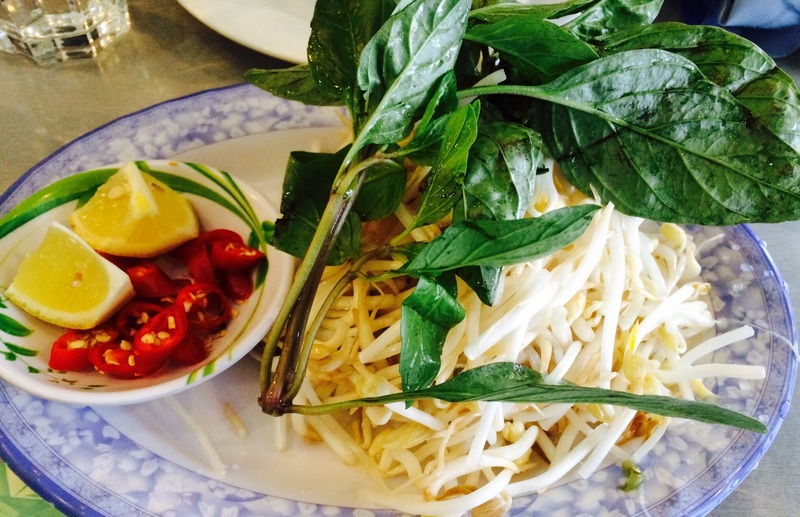 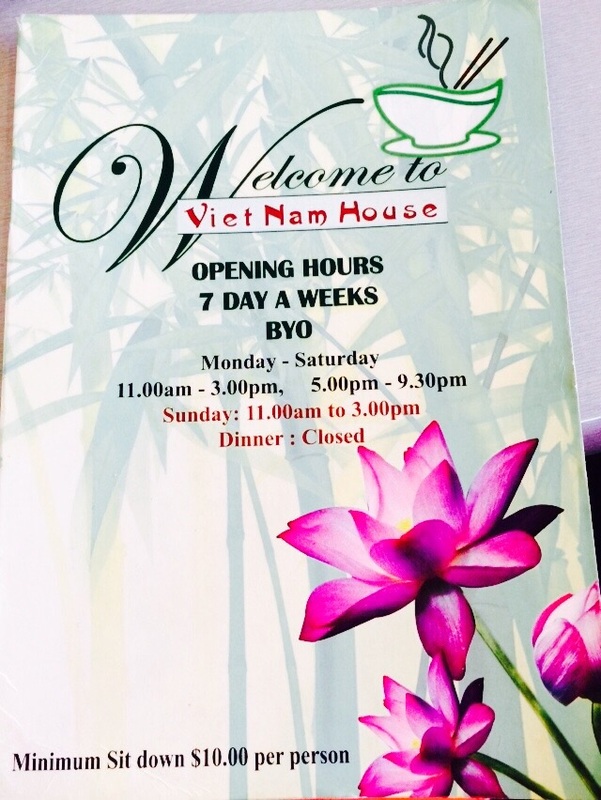 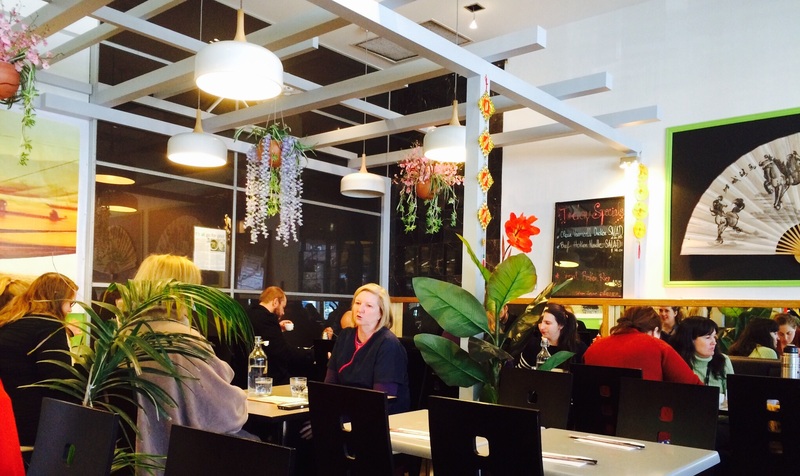 Vietnam House on the restaurant strip of the Westfield Mall in Woden is very popular for lunch on weekdays. 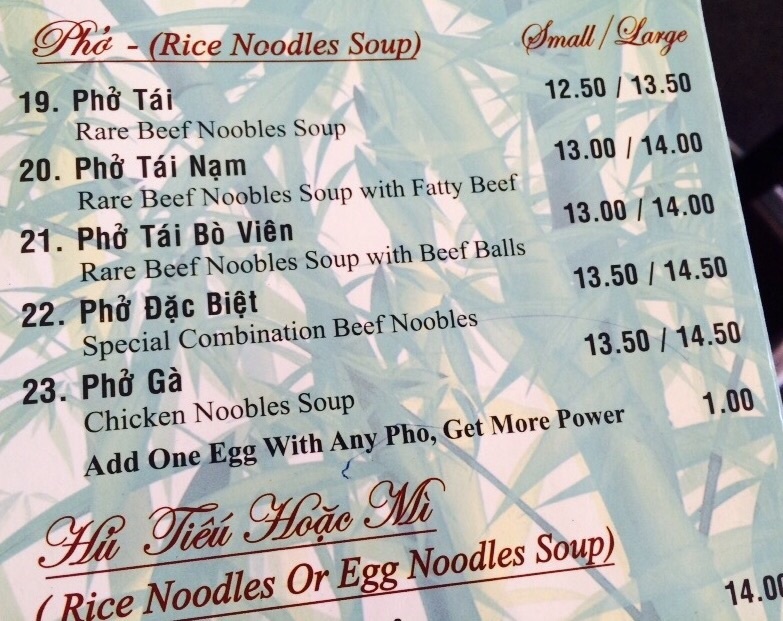 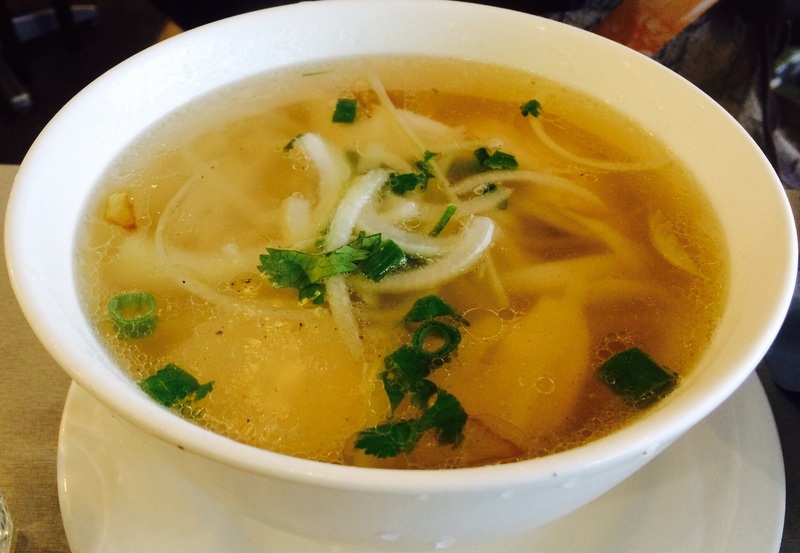 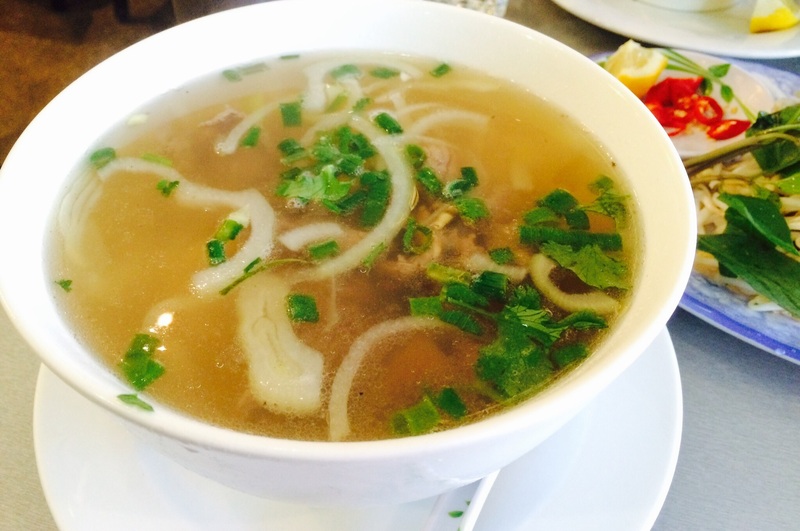 Most diners are ordering noodle soups which are a great choice for a cold day. 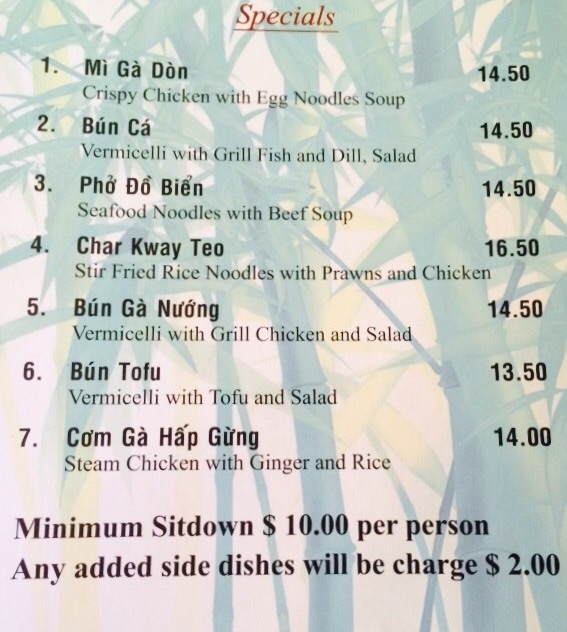 Serves are large but sharing is not really an option as there is a minimum charge of $10 per person.